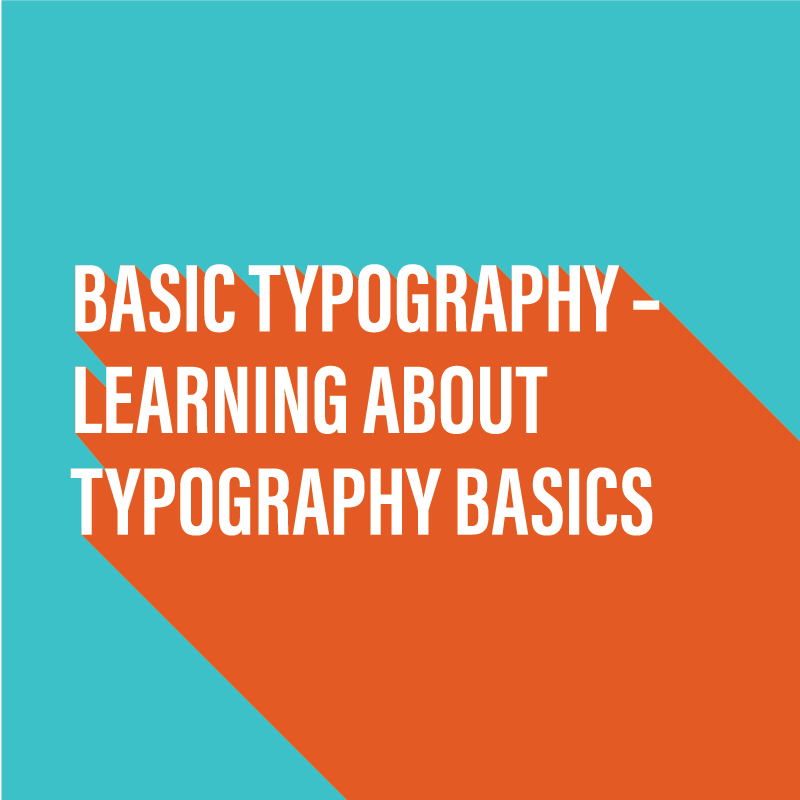 Typography is one of the keystone skills to learn when it comes to great graphic design. By learning basic typography terminology and techniques you will gain a distinct advantage in your design and layouts over someone who hasn’t taken the time to look into this area of design. As an exponent of great typography for the past 20 years I’d like to share my knowledge with you. These videos you will give you the basic typography knowledge to help you to produce much better layouts and improve your overall design output. Typography is all around us, every day, making our world easier to navigate. I hope that by watching my videos you have a better understanding of Typography and its place in the design world and that you benefit from it. I would love to hear back from you after you have implemented this new knowledge into your workflow and how it has changed the way you create your typographical layouts. If you’ve enjoyed these videos, the chances are, someone that you know will too. Please share this blog amongst your friends and, so as not to miss out on any of my future videos, please subscribe to my YouTube channel.